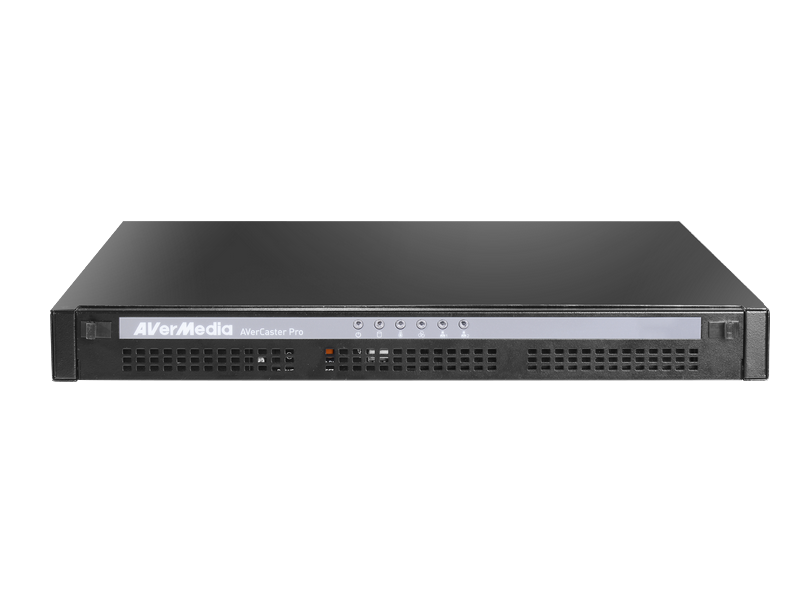 The AVerCaster Pro RS7100 series is a next-generation live video streaming solution for the IPTV and OTT industries. It meets various commercial broadcast demands with AVerMedia’s expertise in capturing, encoding, transcoding and streaming. 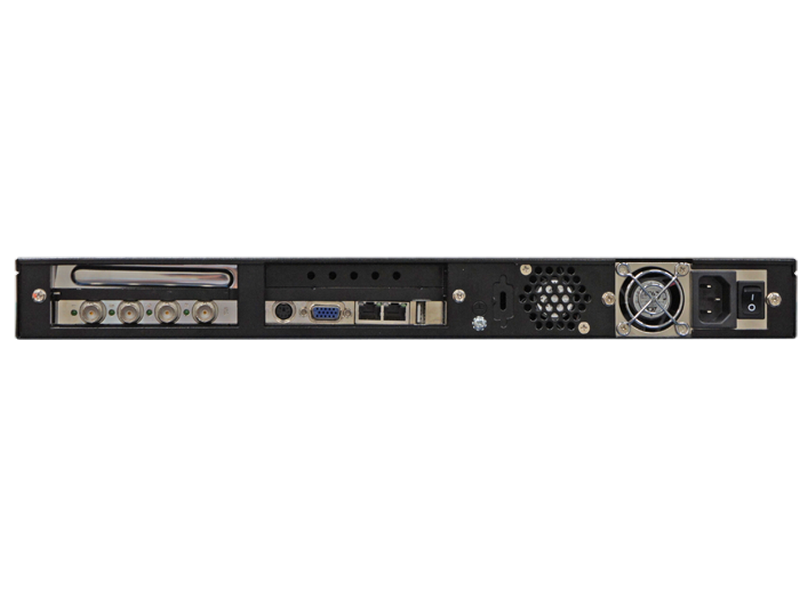 It can broadcast live TV and SD/HD video content to massive audiences over LANs. Moreover, it is ideal for system integrators or broadcasters who would like to enhance their existing broadcast system with live TV for growing business opportunities within the network environment.